Mission Statement: Focused on people, partnerships, and results, Legacy Land Auctions is committed to being the leading provider of marketing solutions for premier agricultural properties. 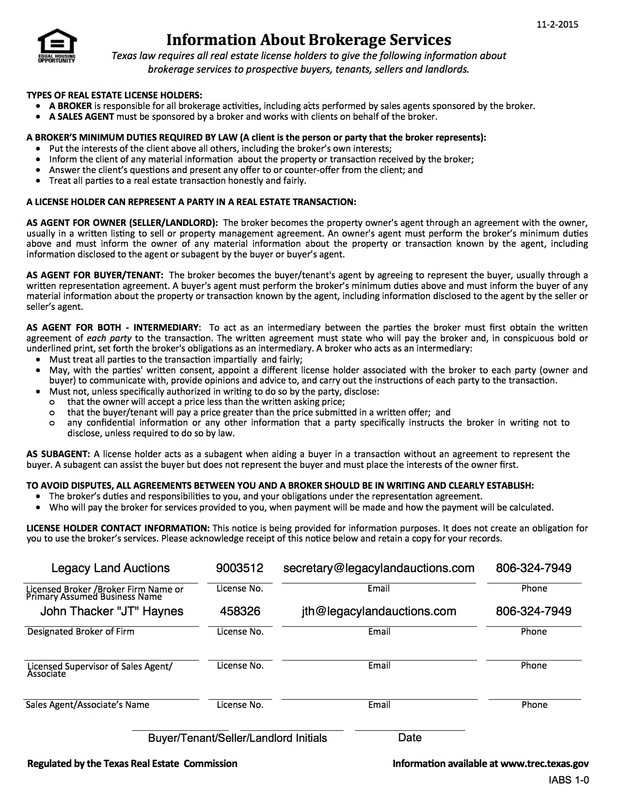 JT is the owner/broker at Triangle Realty, LLC and the managing partner of Legacy Auctions, LLC. He was raised on a ranch north of McLean, Texas where his parents still reside today. He acquired his undergraduate degree and Masters in Agricultural Science from Texas Tech University in Lubbock, TX. His mantra is: ‘It’s the little things you do, that you don’t have to do, that make a difference, when nothing else matters’. 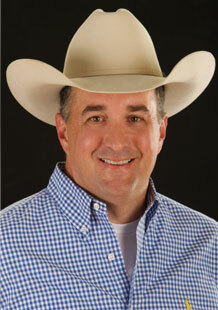 Mark is President of Micro Technologies, a division of MWI Veterinary Supply Co., and a Director of Legacy Auctions, LLC. He was previously the CEO of Micro Beef Technologies, Ltd until the company sold to MWI. Earning his bachelor’s degree in animal science and business from Oklahoma State University, Mark is a fifth generation producer who proudly carries on his family's farming and ranching heritage. 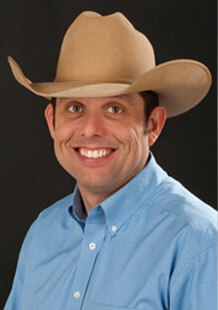 Charlie was born in Hamlin, Texas and is a third generation cattleman at Cecil Sellers Cattle Company. Growing up with honesty, integrity, and knowing the "value of a dollar" has guided Charlie to his success as a rancher, cattleman, and auctioneer. 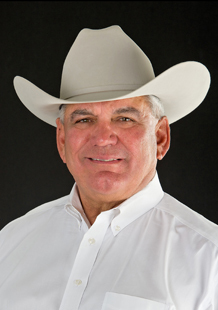 Charlie attended Walter Britten's Auctioneer School, Texas Tech University, and Nashville Auctioneer School in 2014 to serve as auctioneer for Legacy Farm & Ranch Auction Company. Charlie is married and has five children and eight awesome grandchildren. He enjoys golf, fall football, and participating in "giving back" through his generous donation of time and talent for many Panhandle charitable organizations. "He has served on the NCBA board, TCFA board for two terms and was TCFA president in 2005." 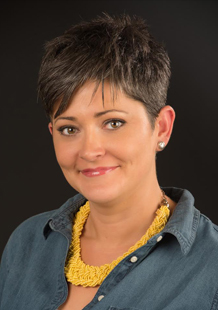 Jenni is the Marketing Director at Legacy Land Auctions. Born in Platte City, Missouri as a third-generation registered Angus breeder, she obtained a B.A. in Political Science from the University of North Carolina at Chapel Hill. She worked for several years in Washington, DC for the National Cattlemen’s Beef Association. Before joining the Legacy team, Jenni served for seven years as the Political Director for Congressman Mac Thornberry, one of the last active ranchers serving in all of Congress. Jenni and her husband Josh are raising two children just south of Canyon, Texas.